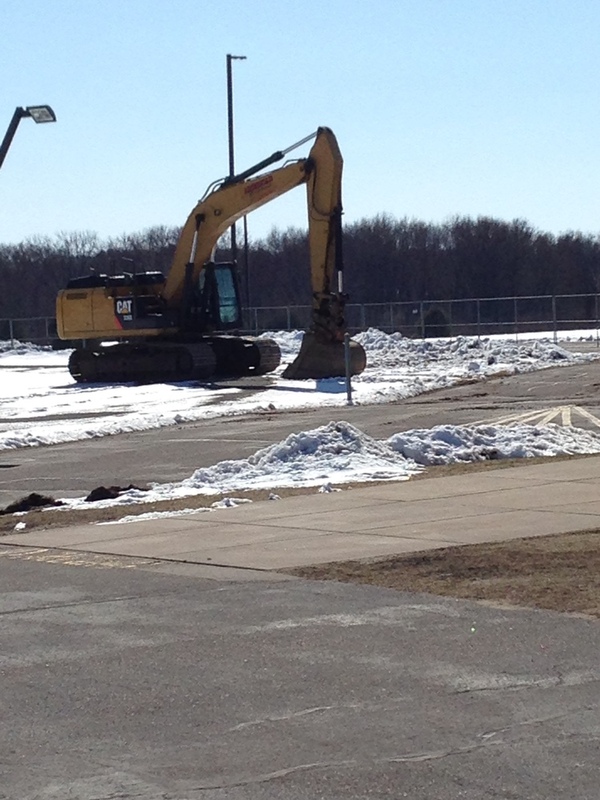 Cardinal Pride is adding a new building to their educational complex, and the machines are showing up for the start. Excitement and interest are going to fill the air for the next year and a half. Thanks to all of the community members that voted to bring us a new elementary school to the Eleva-Strum Central Site.